If the central leadership decides to legislate the proposed amendment, the state BJP unit of Mizoram would have no option but to dissolve itself,”- John V Hluna. Mizoram BJP chief John V Hluna threatened to dissolve the party’s state unit if the national leadership goes ahead with the passage of the contentious Citizenship (Amendment) Bill, “harming the interests of northeast people”. He stressed that people of Mizoram and their safety were of “primary importance”. 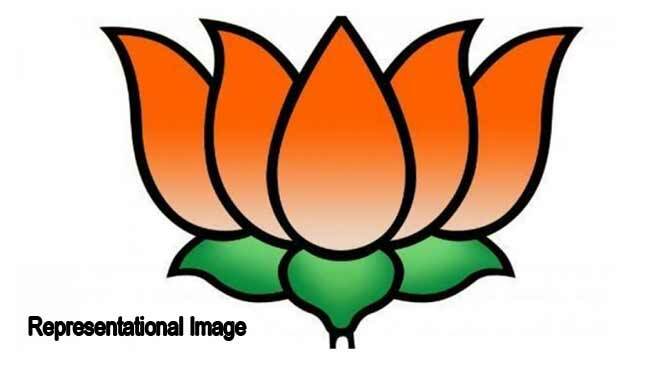 “The BJP state unit was formed to safeguard the interests of the people of Mizoram. If the central leadership decides to legislate the proposed amendment, the state BJP unit of Mizoram would have no option but to dissolve itself,” Hluna told reporters here. He said he had approached Prime Minister Narendra Modi, Union Home Minister Rajnath Singh and other national leaders over the controversial bill and appealed to the party’s central leadership to revoke it. “We would be left with no choice but to dissolve the BJP state unit if our appeals are not taken into consideration,” Hluna said. The churches in the Christian-majority state have been asked to organise a mass prayer for the bill’s defeat in Parliament, he said. Protests against the bill have rocked the entire northeast, including the Mizo National Front-ruled Mizoram.